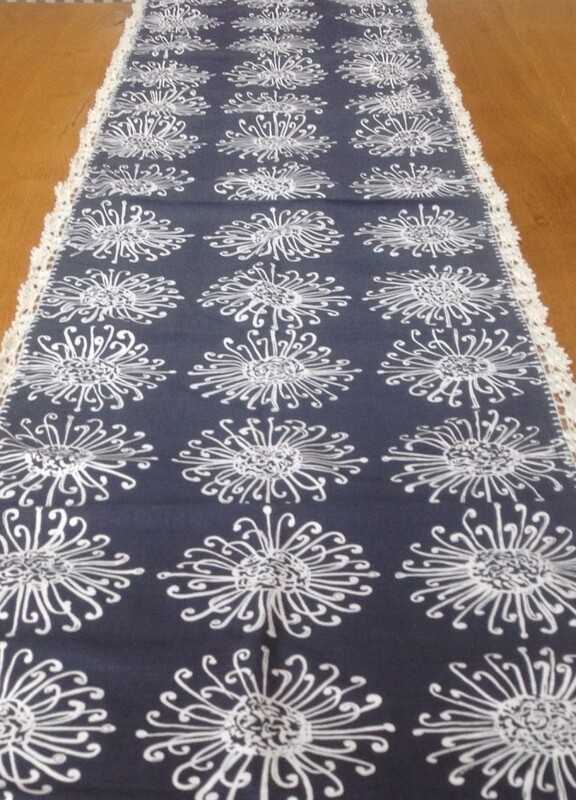 Placed on a dining room table or on a sideboard in your living room this elegant grey and off-white runner will make a striking addition to your room décor. Generously sized. If you are wondering what to give to your mum this mothering Sunday look no further - she will love this beautiful table runner.